Built on the grand scale of the great western lodges, the Lodge at Red River Ranch blends rich western history with modern convenience. You will find the accommodations comfortable, the food and service outstanding, the location breathtaking, and the overall experience, well… unforgettable. Stay in one of 15 guest rooms, each of which are unique. Enjoy our collection of authentic, antique furnishings and art. Admire the cliffs and gardens from your private balcony or patio. Experience the very best of Southern Utah in style and luxury. Capitol Reef is the hidden gem of Utah’s park systems. Camp in the orchards of Fruita, explore the canyons of the Waterpocket Fold, hike in the remote reaches of Cathedral Valley, and bask in the beauty and the solitude. There’s nowhere else quite like Capitol Reef. One of the nation’s posher spots. Beyond Bryce, cheap motels predominate. 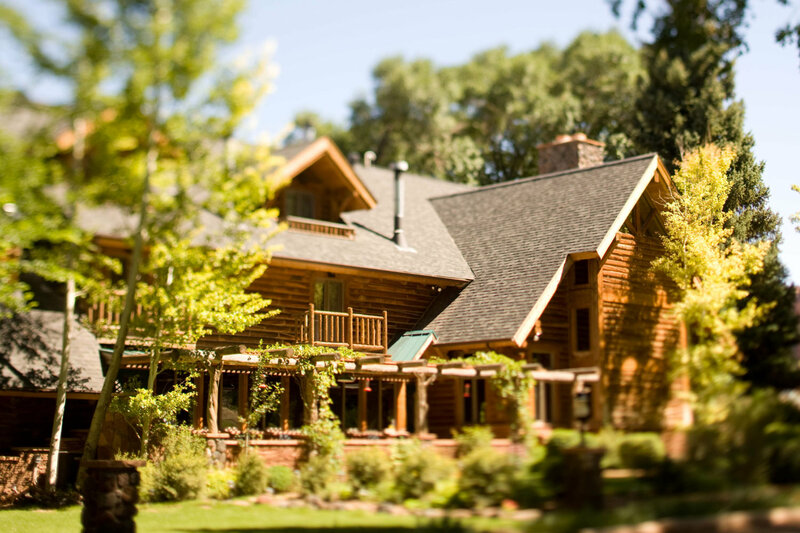 The great exception is The Lodge at Red River Ranch… It is a lavishly decorated old-style Western lodge on 2,000 acres, with gorgeous views over blood-red bluffs. 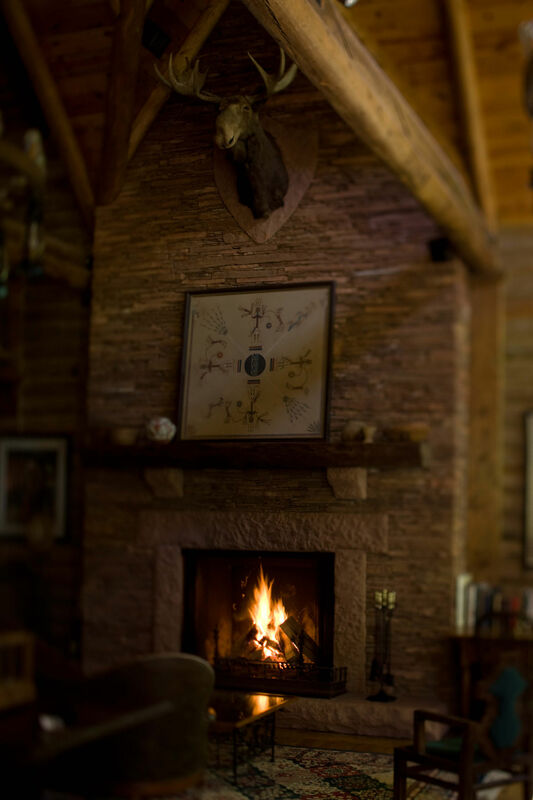 The Lodge at Red River Ranch feels like a grand, turn-of-the-century Adirondack lodge with rustic-chic rooms that have wood-burning fireplaces. Capitol Reef National Park is the unsung gem of Utah’s impressive parks system. Book a room at the intimate Red River Ranch. to do in Capitol Reef. We’ve got hundreds of blog posts, detailing the best adventures that you can have in Southern Utah. 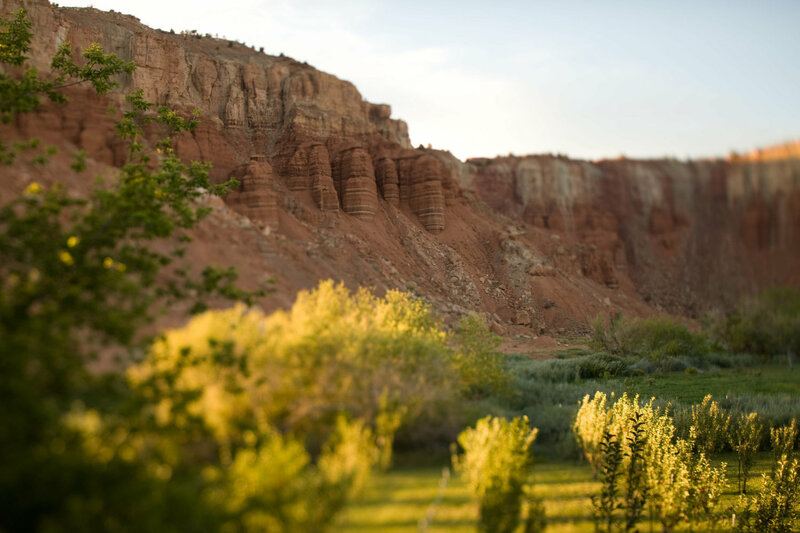 See our latest posts below, and experience Capitol Reef like a true insider.